Iraq have managed to advance from the ‘Group of Death’ in the 2017 FIFA U-17 World Cup, finishing ahead of powerhouses Mexico and Chile. The Cubs of Mesopotamia began their campaign with a 1-1 draw with Mexico. Superstar Mohammed Dawood put Iraq ahead following a brilliant run, where he rounded the goalkeeper and slotted home. However, Mexico dominated the second half and De La Rosa capitalised on a mistake made by the Iraqi defence to equalise and share the points. Iraq then faced South American U-17 runners-up Chile, and completely dominated the match. Dawood once again grabbed all the headlines; he scored his first goal from a tight angle to put Iraq in the lead, and then followed that with a brilliant free-kick to get his second of the game. Chilean defender Diego Valencia then scored an own goal to make it 3-0 to Iraq. Dawood had a golden opportunity to score his hat-trick when he was awarded a penalty in the 90th minute, however his shot was saved and the game finished 3-0 to the Asian champions. In the final group game, which would decide who would claim the top spot, Iraq lost 4-0 to England and gave a poor performance. Manchester United player Angel Gomes opened the scoring for England, and just as Iraq was piling on the pressure in the second half following a great penalty save from their ‘keeper Ali Ibadi, the English scored two goals in as many minutes to put the game out of sight. Danny Loader scored his second of the game in the 71st minute to make it 4-0 to England, and to make matters worse, Iraq’s star striker Mohammed Dawood received a yellow card in that game which means he will miss the Round of 16 due to his accumulation of bookings. 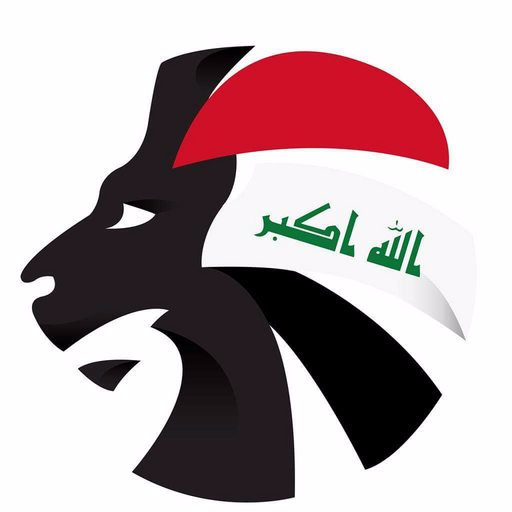 So, Iraq finished as runners-up in the group and will now play Mali on October 17 in Margao. Iraq will depend on the brilliant support of the Indian fans, who have averaged an attendance of 54,000 in games involving Iraq, higher than any other nation. 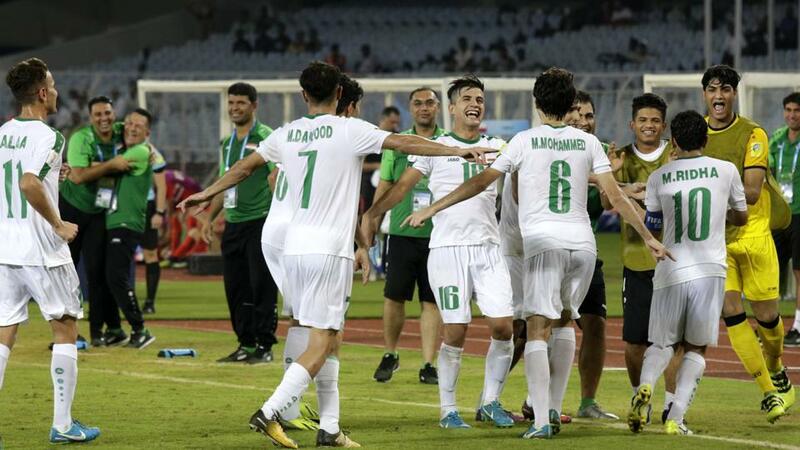 Good luck boys – continue making Iraqis proud!